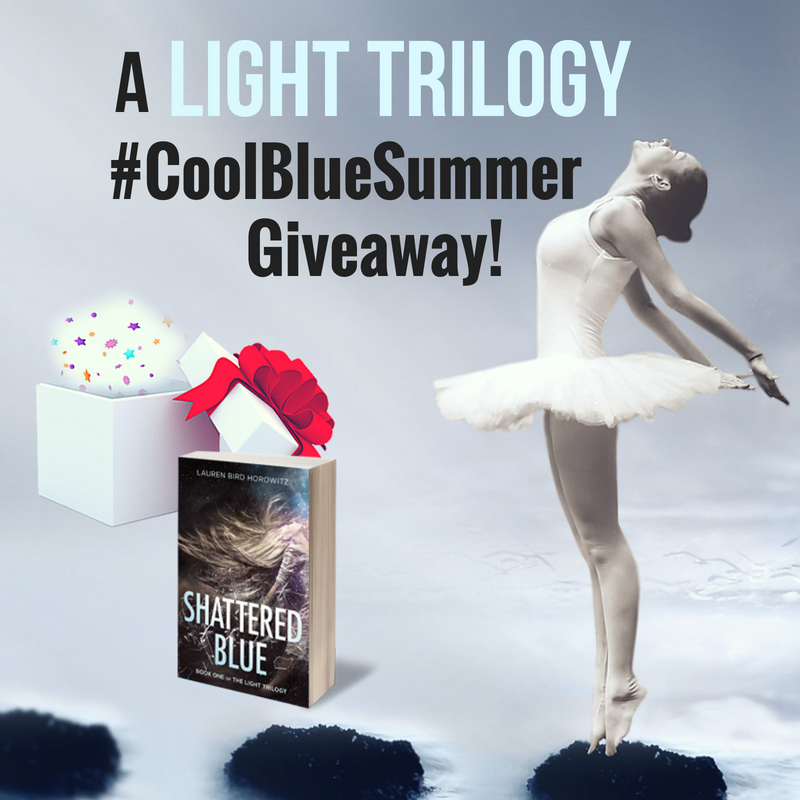 THE LIGHT TRILOGY #BeachFae WINNER ANNOUNCED & A BRAND NEW #CoolBlueSummer GIVEAWAY! Sign up for special news, insider info, and the latest happenings with Lauren Bird Horowitz. Lauren Birdaileen Horowitz Lauren "Birdaileen" Horowitz is in Beverly Hills, California. Lauren Birdaileen Horowitz Lauren "Birdaileen" Horowitz is in Metamora, Michigan. Lauren Birdaileen Horowitz Lauren "Birdaileen" Horowitz is in Austin, Minnesota. Lmao Rach AND Andrew McCabe? Everyone get ready for some troll hunting on the #maddow thread!